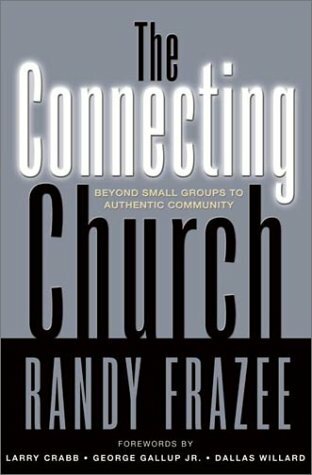 In June 2008, Randy Frazee became the senior minister of Oak Hills Church in San Antonio, Texas, where he teaches and leads in partnership with pastor and author Max Lucado. Prior to Oak Hills, Randy served as teaching pastor at Willow Creek and as senior pastor at Pantego Bible Church in Fort Worth, Texas, for fifteen years. He is the author of The Connecting Church, Making Room for Life, The Christian Life Profile Assessment and Renovation of the Heart Student Edition. Frazee lives in the San Antonio area with his wife, Rozanne, their four children and granddaughter.